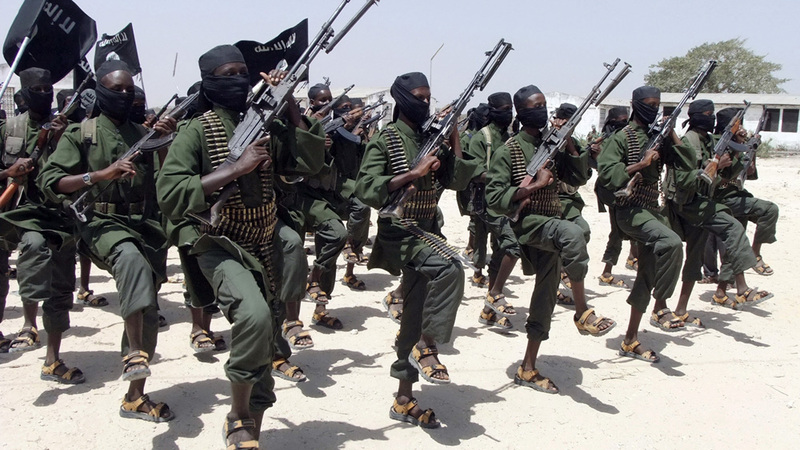 A US military air strike against the al-Shabab group in Somalia has killed about 60 fighters, one of its deadliest in nearly a year, US military officials said. The air strike, which was launched on Friday, occurred near the al-Shabab-controlled community of Harardere in Mudug province in the central part of the country, the US Africa Command announced on Tuesday. According to its assessment no civilians were killed or wounded, the statement said. It was the largest US air strike since a November 2017 attack, which killed about 100 al-Shabab fighters. The US military has carried out more than two dozen air strikes, including drone strikes, this year against the al-Qaeda-linked al-Shabab. Somalia on Sunday marked the first anniversary of al-Shabab’s deadliest attack, a truck bombing in Mogadishu that killed well over 500 people. A US Africa Command spokesperson said the air strike had no link to the anniversary. The United States has increased its military presence in Somalia since early 2017 to about 500 personnel after President Donald Trump approved expanded military operations. Al-Shabab continues to hold parts of the country’s south and central regions after being chased out of Mogadishu several years ago. The group, estimated at several thousands of fighters, still carries out deadly attacks against high-profile targets such as hotels and checkpoints in the capital and other cities. It also remains a threat in parts of neighboring Kenya.